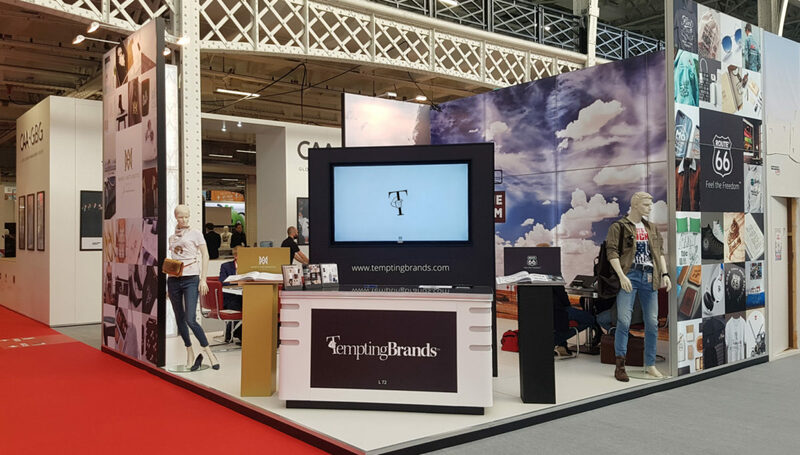 Continuing the six-year long tradition, Tempting Brands has once again joined the Brand Licensing Europe 2018 as an exhibitor, with a brand-new booth, at a new location. The show took place in Olympia London between October 9th and 11th. Found at the heart of the Brands & Lifestyle zone, the booth featured fresh new artwork created by Tempting Brands’ own design center. As we have accustomed the attendees of the event, our bags were packed full of surprises. With the ink still fresh, the 2019 ROUTE 66 Style Guide was launched at show. It has been a blast meeting all of you who dropped by our booth! ROUTE 66 is an authentic American lifestyle brand with timeless appeal. The first products were launched in the 70’s. The ROUTE 66 brand is instantly recognised around the globe and stands for freedom, hope, authenticity, originality and adventure. Our products are available in more than 100 countries around the world. ROUTE 66 – Feel the Freedom™.